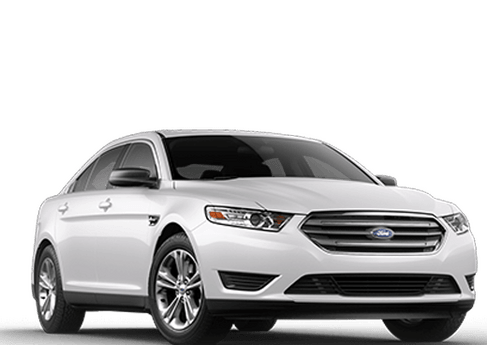 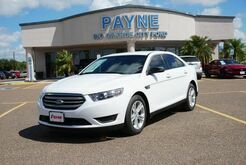 Tried and true, the Ford Taurus is the type of vehicle ideal for driving around the streets of South Texas. 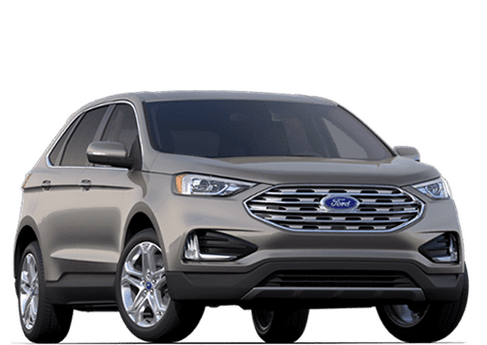 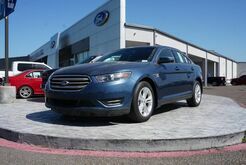 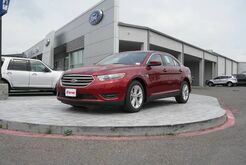 Whether you're searching for fashion or function, you'll find it all, plus more when you visit our Rio Grande City dealership and test drive the Ford Taurus today. 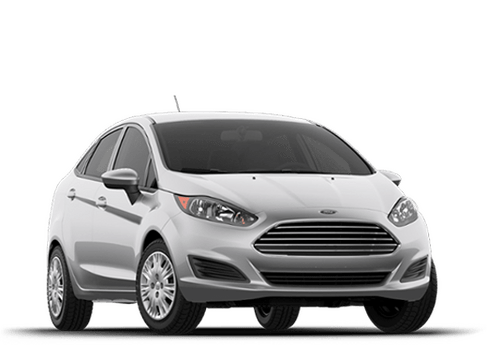 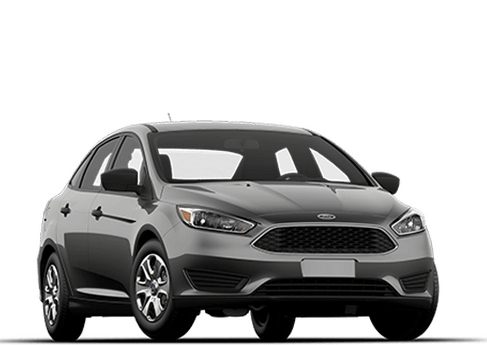 Comfort is the name of the game, and with a variety of safety features, you're sure to find a reliable ride in the Focus, as well as a range of tech features that make for one smooth ride. 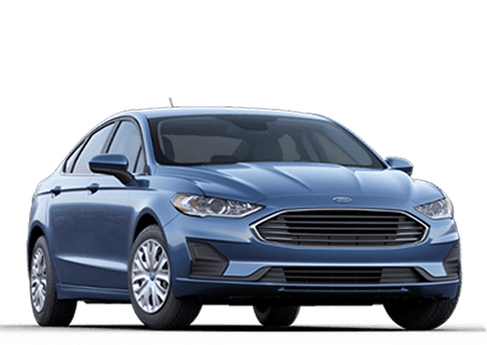 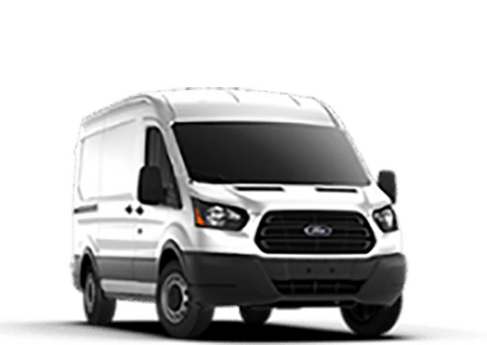 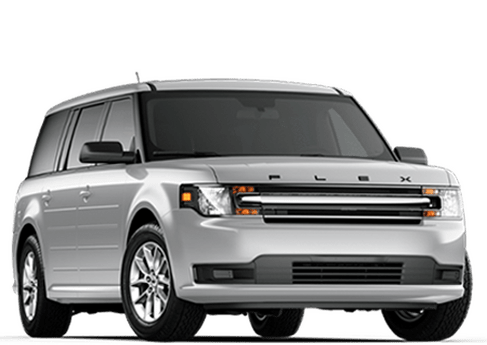 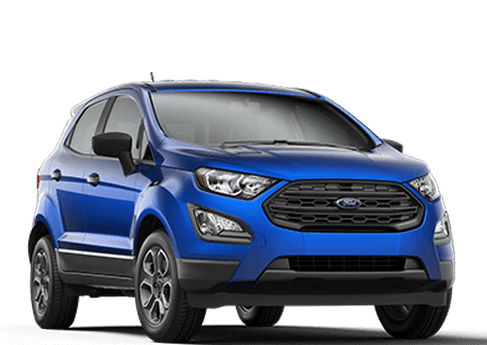 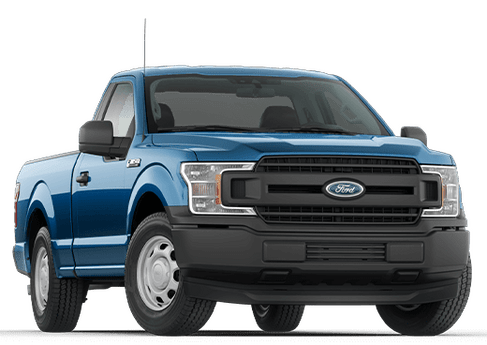 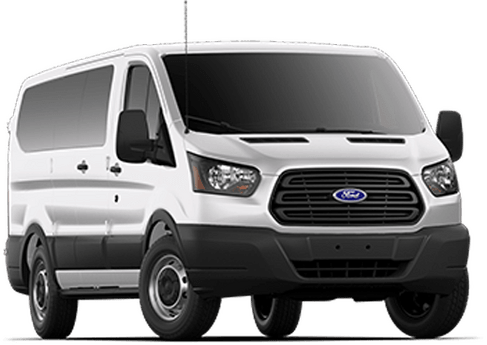 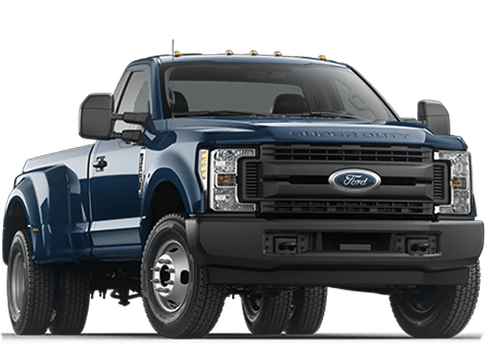 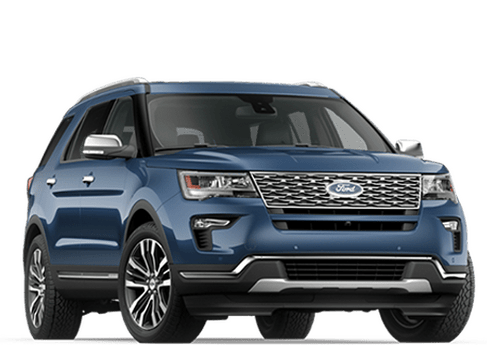 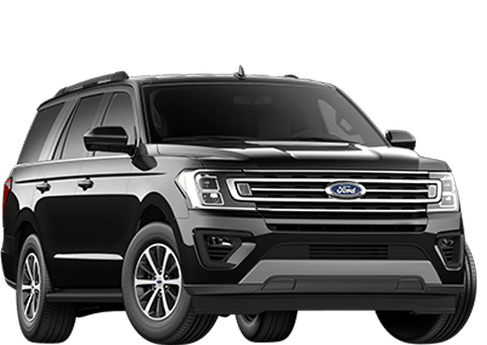 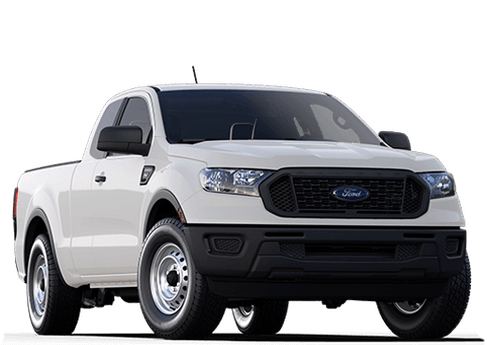 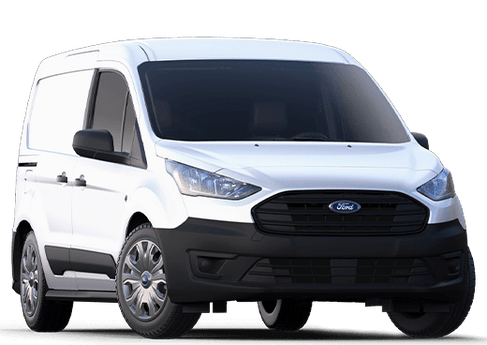 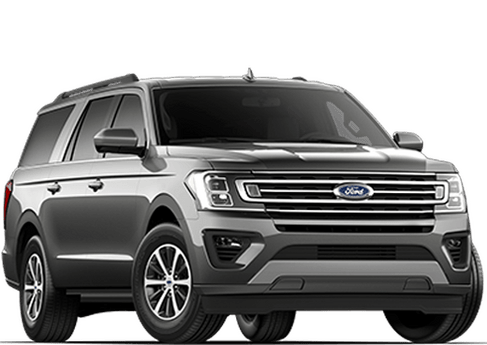 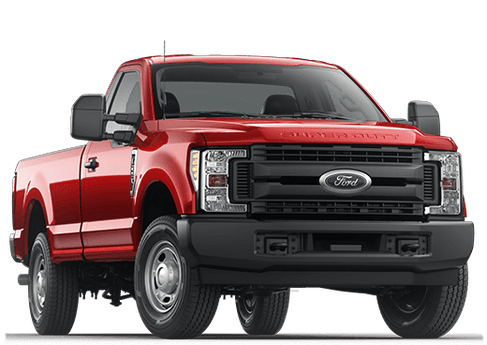 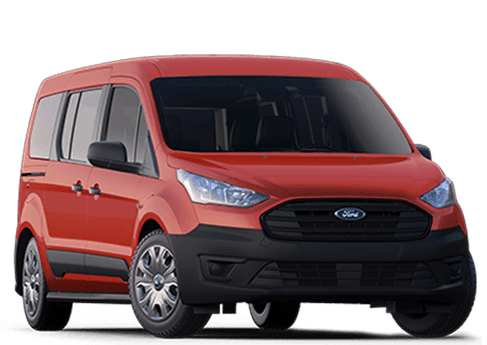 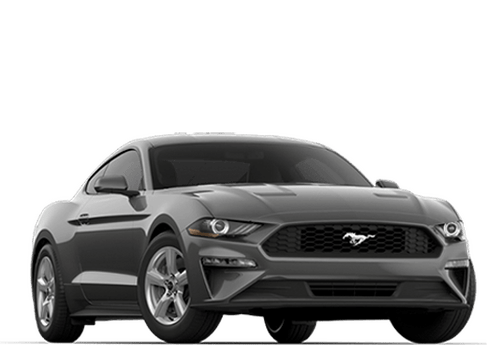 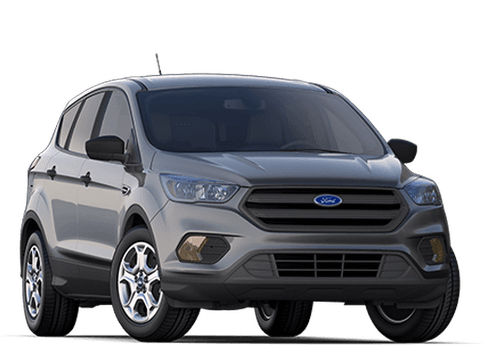 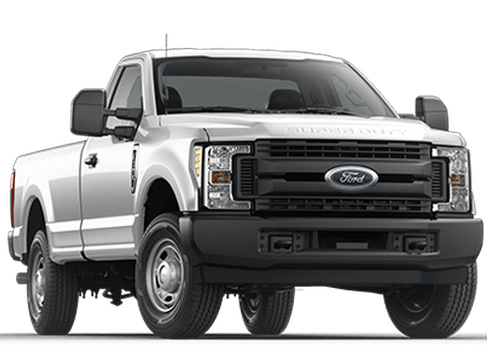 Whether you're driving in Edinburg, McAllen, Pharr or Weslaco, your Rio Grande City Ford dealership is stocked with a wide selection of Ford models guaranteed to please. 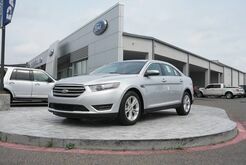 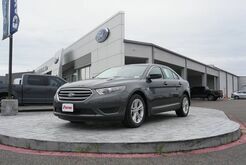 Come in to take the Ford Taurus for a test drive, or opt instead for the stylish Ford Fusion. 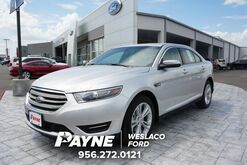 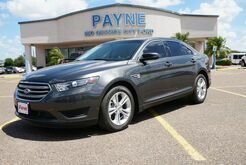 No matter which you choose, you're in for peace of mind when you drive away in a Ford from Payne.